Stan Joseph Pasko was a Professor in the Faculty of Education at Nipissing University. Pasko was born on February 23, 1936 in Fort William, Ontario, the son of John and Anna Pasko. In 1955-1956 he trained to be a teacher at North Bay Teachers' College. After graduation, Pasko taught at elementary schools in Fort William and Kingston, and was a principal in Atikokan, Ontario. During this period he continued his education part time through the University of Western Ontario and the University of Toronto, eventually receiving his Bachelor of Arts, Bachelor of Education, and Master of Arts degrees. He completed his doctorate in Mathematics Education at the University of Ottawa in 1977. From 1974 to 1990, Pasko was a professor in the Faculty of Education at Nipissing University. In 1974 Pasko returned to North Bay after being hired as an Assistant Professor in the Faculty of Education at Nipissing College. He eventually became an Associate Professor, and remained a faculty member at Nipissing until his retirement in 1990. Pasko died on August 14, 2011 in Thunder Bay, ON. The fonds was in the custody of Stan Pasko until his death in 2011, when it was donated to the Archives. Materials donated by Henry Pasko, executor for the estate of Stan Pasko. 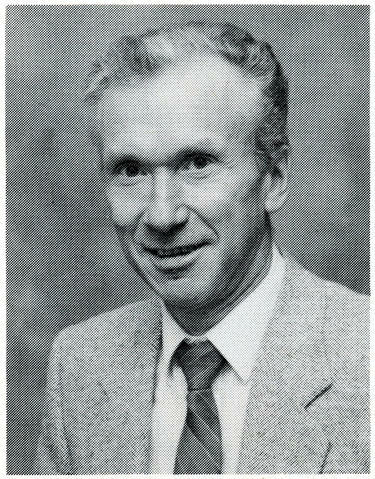 The image linked to this description (stan_pasko_1989.jpg) is a portrait of Stan Pasko from the 1989 Nipissing University College yearbook, page 17.